JessFindsVintage featured in Etsy Treasury! 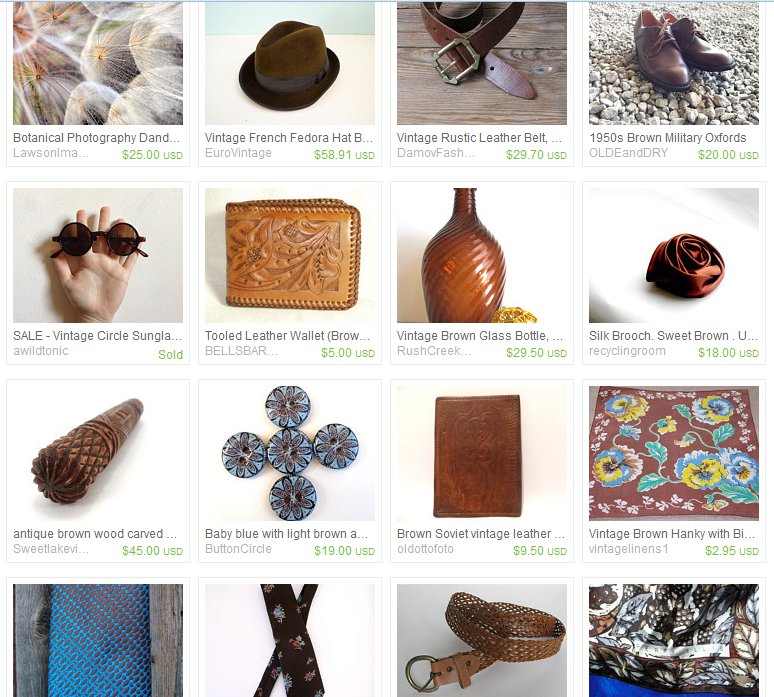 JessFindsVintage featured in this handsome treasury for Father’s Day. 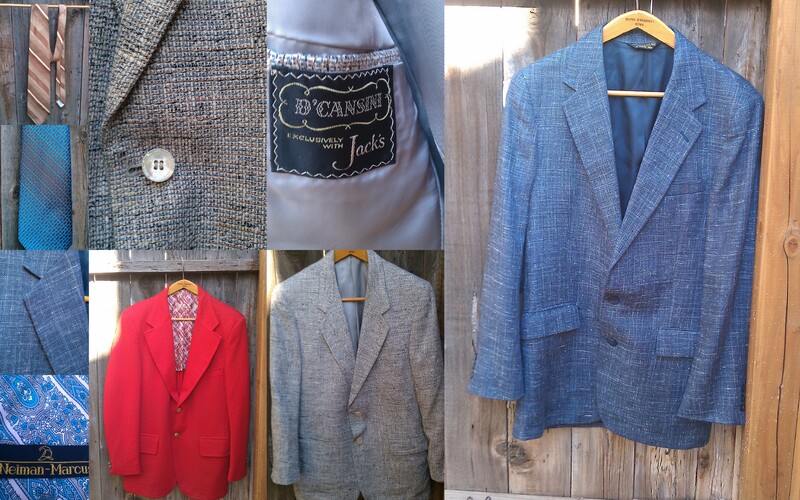 Check out all the cool men’s ware JEssFindsVintage has in. Comments Off on JessFindsVintage featured in Etsy Treasury!